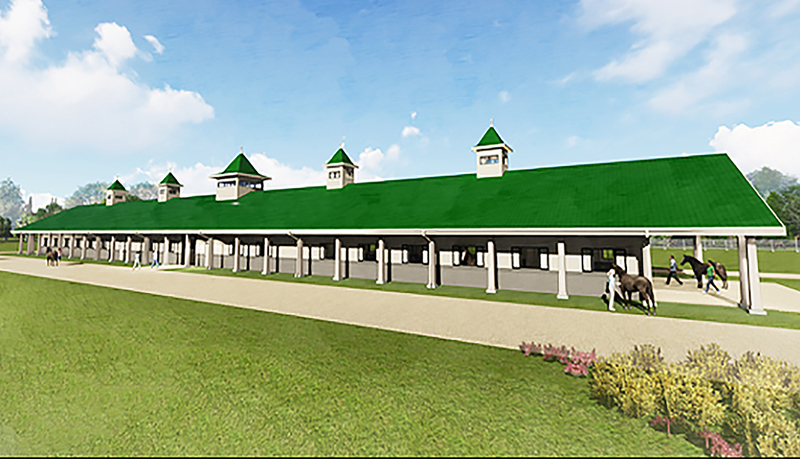 Phase I of the project will construct a one-story equine barn for Auburn University's National Champion Equestrian team. Program requirements include the demolition and replacement of the existing barn with a new barn designed specifically for equine use, team support facilities including team locker room, training room and lounge. The project will also include utilities infrastructure along with site work.